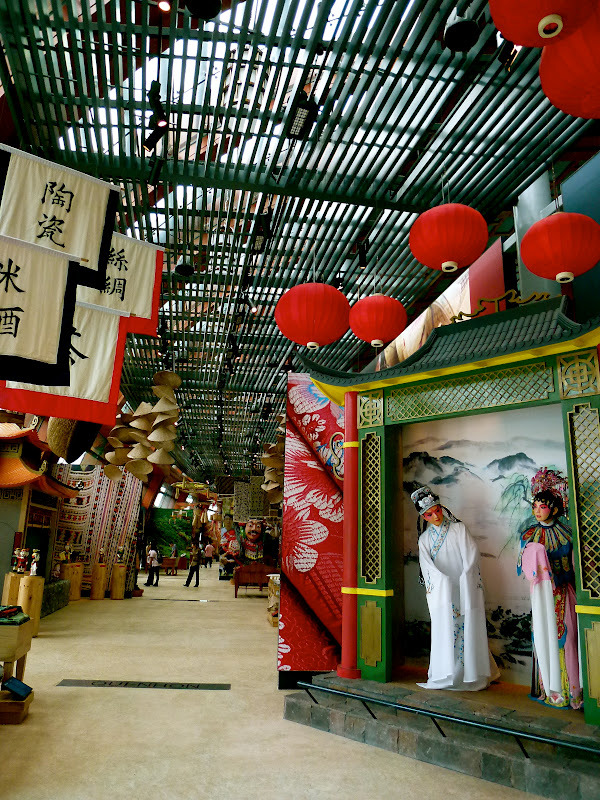 Other than shopping or food-scouting, I thought maybe it will cool to visit one of the many museums in Singapore over the weekend.Soaking into the cultural atmosphere can be an enriching experience too. Resort World Sentosa is the latest and hottest tourist attraction spot in Singapore especially with its new opening of Universal Studios, casino and Michelin-star restaurants. The concept here is pretty much similar to the one in Macau and Genting. It’s fun and lively here and there’s a contrasting difference when compared to the town area. Thus, it’s definitely an attraction for both locals and tourist to check out. But the best part of this museum experience is that visitors are allowed to snap as many photos as they want! There are museums in the world where photography is prohibited. 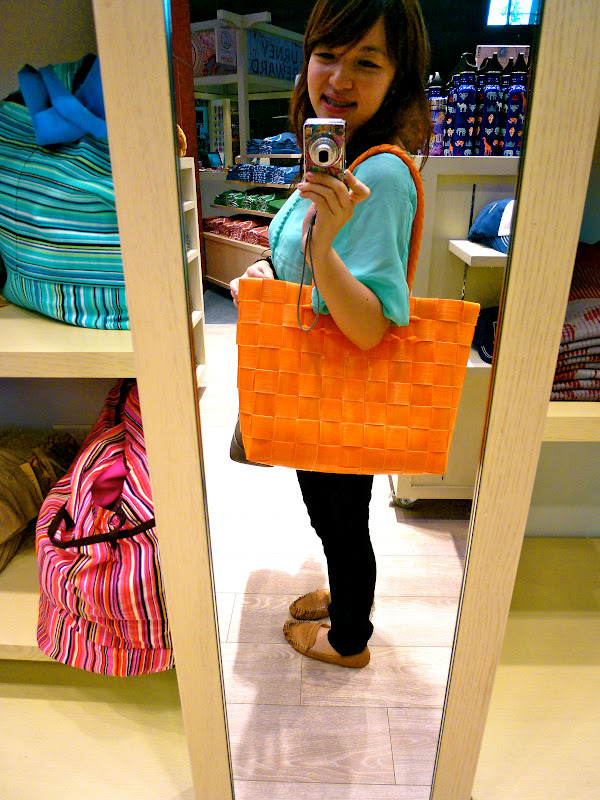 So, I had a frenzy photo-taking session with a pal in the maritime experiential museum. Furthermore, the ticketing price is very reasonable which makes a great family outing and for the kids especially who loves to explore. The first exhibit gives visitors an opportunity to learn about the different maritime trade system, trade routes and culture of Asian countries like Vietnam, Indonesia and India. 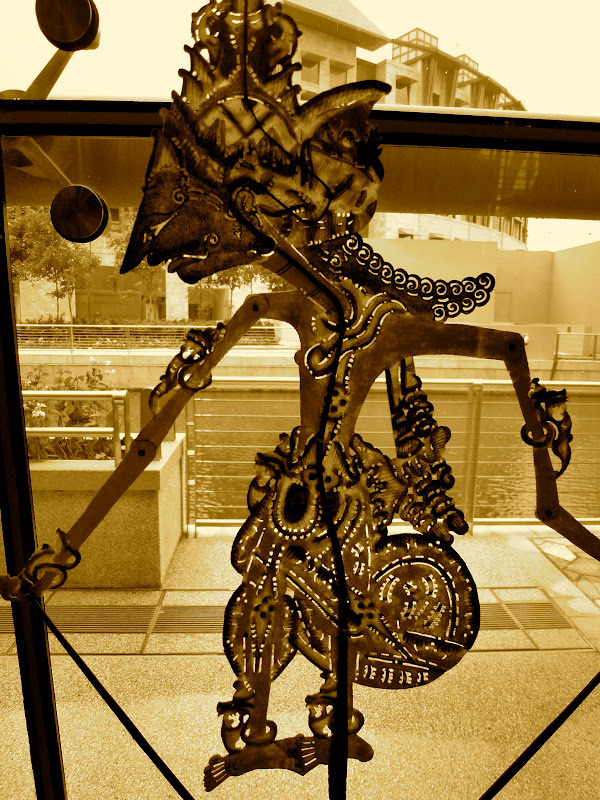 Interactive station: Making your own Wayang Kulit puppet. There are alot of interactive stations and exhibits like this where children or adults alike could get a hands-out experience to discover the stories of the past through animation, movies and interactive maps and boards. If you’ve got a bunch of active kids who just can’t sit still for long hours, this is the place for them to expend their full of burst energy. Not to worry, there’s lots of space for them to run about til they become exhausted. There are 2 floors. The exhibits, typhoon theatre and cafes are located on the second floor and the souvenir shops are located on the first floor. There are some interactive kiosks on the first floor too. Other than reading the fine lines printed on the signboards, spent a minute or two to pose and take great pictures for keepsake. I would say I’m not really into this museum because the exhibits and items on display have come across my sight before. I’m drawn to things that I’ve not come across before. So I got bored after a while and that’s when I begin put my focus on capturing snapshots of the pretty little things I saw in the museum. 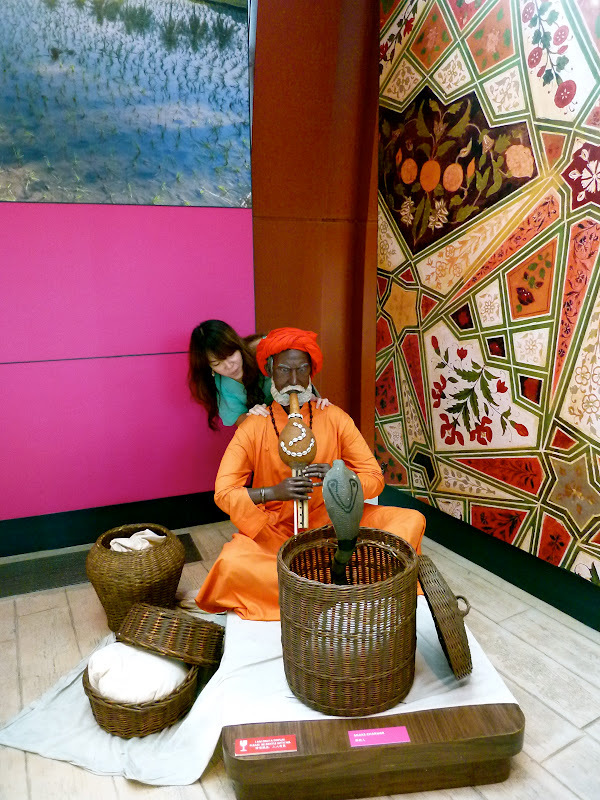 Check out the wax figurines in the museum. 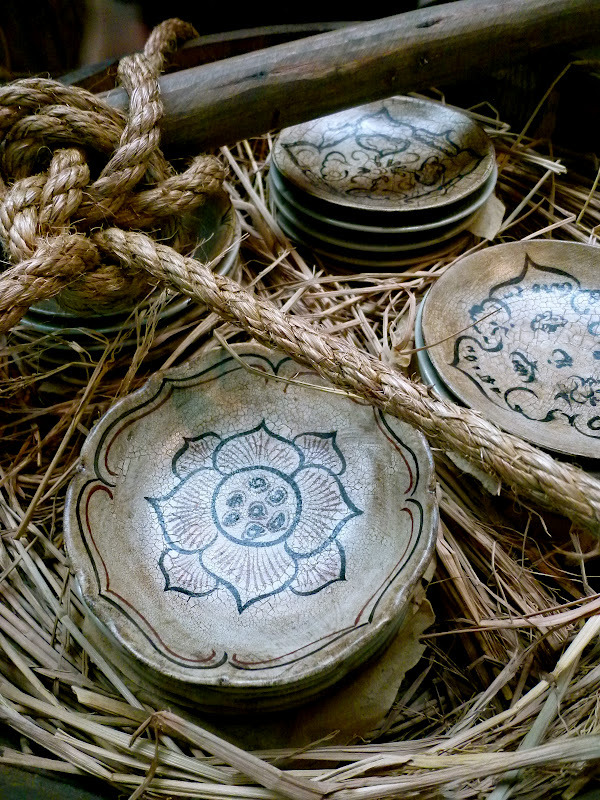 The treasures and stores in Zheng He’s treasure ship. My pal says it looks like Noah’s Ark with its various compartments where you can find some rhinos and giraffes. Afraid that your child might dismantle the exhibits? Not to worry too because everything is glued together, even this ceramic plate. The displayed items are glued firmly to their original spots. 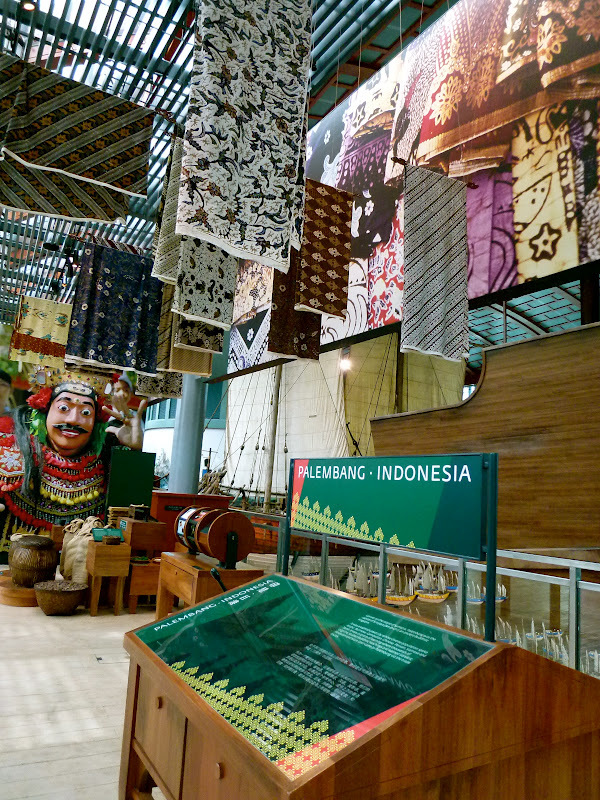 The batik cloths were beautifully draped downwards from above. The museum itself was kinda cluttered with lots of decorative and display items such that there is no focus or a main exhibit. Oh, do drop by its souvenir shop! Vintage bags with a picture of Marilyn Monroe on it. Don’t you love this exotic-looking clock? 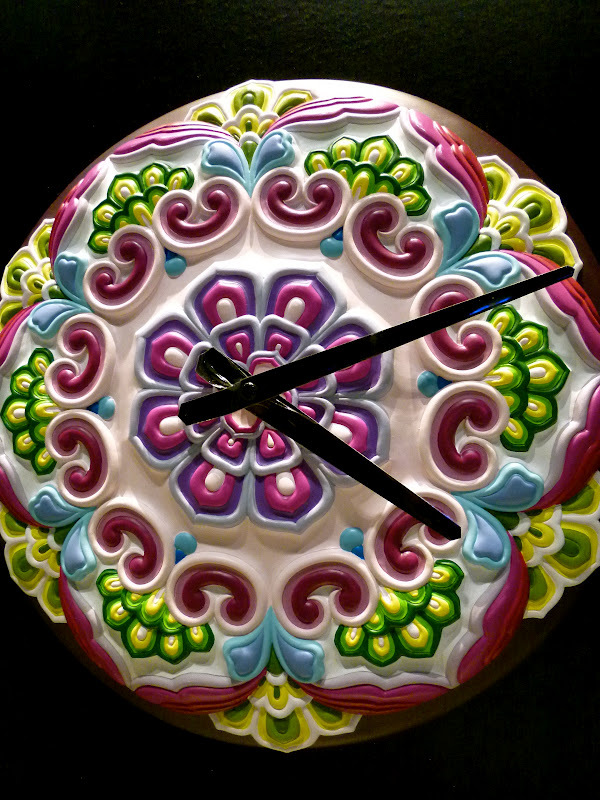 I would love to get my hands on one of these clocks for my future home! Are they on sale? Do help me check out if you are heading down to this museum! Mondays to Thursdays: 10am – 7pm. Fridays – Sundays & Public Holidays: 10am – 9pm. How to get to Sentosa island? Shuttle bus, Monorail or by foot through the Sentosa boardwalk. visit the website below by clicking on it. Oktoberfest @ Sentosa : Ein Prosit!